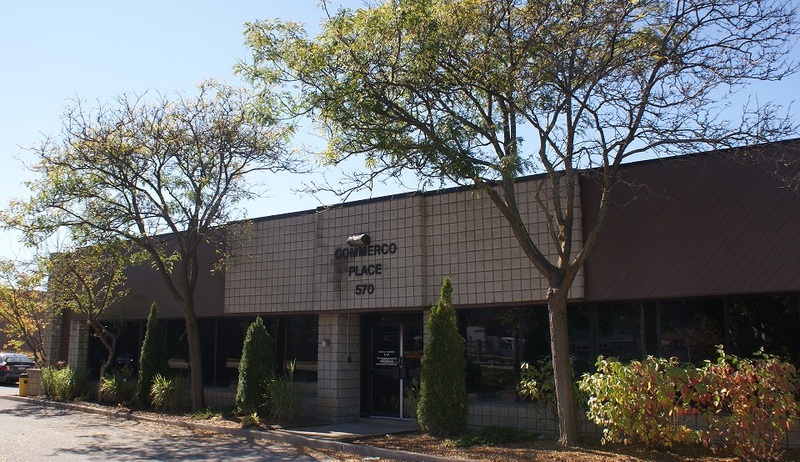 BTNX Inc. is a biotechnology company and a world leader in rapid, point-of-care diagnostics. We specialize in innovation, research, development and manufacturing of advanced in-vitro diagnostic (IVD) tests for laboratories, clinics, hospitals and physicians’ offices. BTNX Inc. also develops information technology systems to manage point-of-care diagnostic test results using HL7/POCT1-A2 compliant software solutions. BTNX Inc. is privileged to have some of the best distributors as its partners. We focus on providing our distributors with the highest quality products at competitive pricing, in order to increase distributor margins. This is accomplished by building strategic alliances with the most advanced innovative manufacturing facilities. By combining these partnerships and alliances with a high caliber team of professionals, BTNX Inc. has developed an extremely efficient product development and sourcing infrastructure that is able to deliver real value to its customers. To become a distributor, click here. In today’s very competitive healthcare industry where costs for diagnostics are escalating disproportionately to core inflation, distributors are hard pressed to maintain their margins without compromising on quality and service. BTNX Inc. endeavors to use its creativity, innovation, R & D and manufacturing infrastructure coupled with its high caliber professionals to provide distributors with leading-edge innovative point-of-care products of the highest quality and technical support services at the most competitive price. 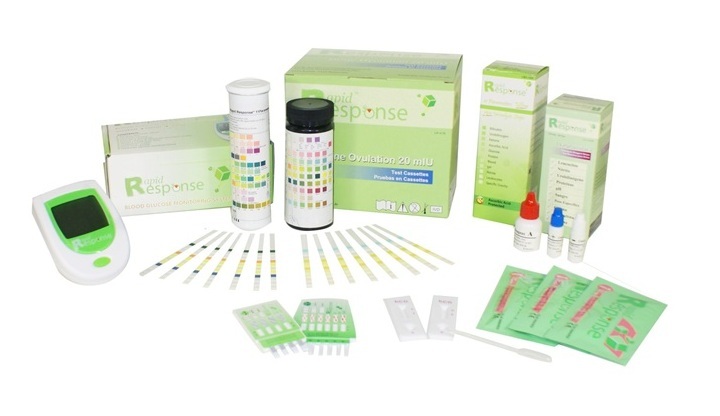 BTNX Inc. distributes its products under the Rapid Response™ brand and is also a certified Original Equipment Manufacturer (OEM) of rapid diagnostic tests. We have established an international reputation for excellence in the manufacturing of quality medical diagnostic test kits. The Rapid Response™ brand has been synonymous with quality and value in the medical device business for over a decade. In addition to offering customers tremendous savings, Rapid Response™ products provide the reliability, accuracy and technical support healthcare practitioners need in their facilities. Contact a member of our team today and find out how the advantages of using Rapid Response™ products can impact your organization! 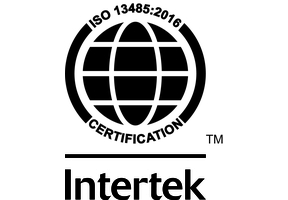 BTNX Inc. quality systems are certified under ISO 13485:2016 and audited annually by Intertek, a highly reputable and internationally recognized ISO auditing company. BTNX also participates in proficiency testing programs from the Association of Bioanalysts (AAB), the College of American Pathologists (CAP), and the American Proficiency Institute (API). BTNX Inc. distributes products that are CE Marked in the European Union and approved under FDA, Health Canada, and many other regulatory bodies around the world.